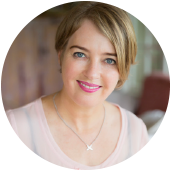 Julia O’Gorman has three decades of beauty therapy experience and is a highly respected champion of the Slow Beauty movement. 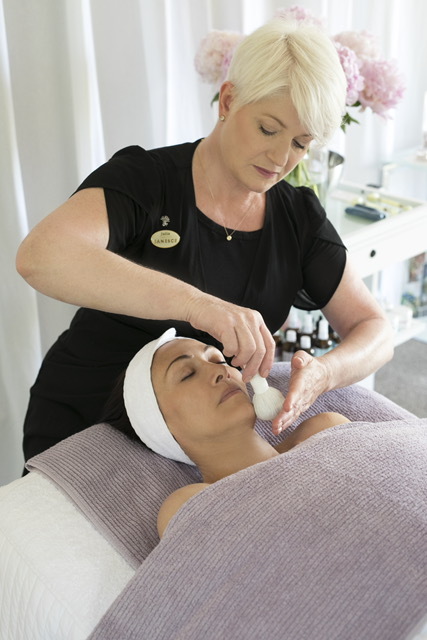 Trials with her own skin attracted Julia to a career in beauty therapy. She practiced beauty therapy all over the world and has treated some impressive clientele including a US president and a Bahrain King. 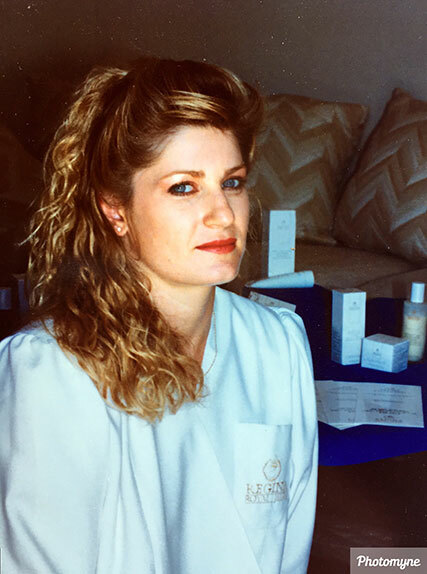 Twenty years into her career, Julia was back living in New Zealand and feeling frustrated with the machine-driven direction the beauty industry was going. Just as she was ready to throw in the towel, Julia met Janine Tait at a beauty expo. Julia was heartened to see that a holistic, gentle, slow approach to beauty was re-emerging despite a pervasive culture of harsh technology and quick fixes. 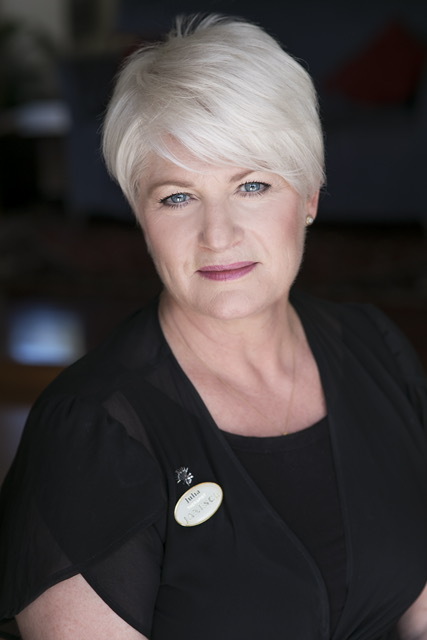 Julia lives and breathes wellness and she encourages holistic skincare at her clinic, Julia O’Gorman: Natural Beauty Therapy and Massage, in Auckland. Can you tell us about some of the celebrities you have treated? At the age of 21, I got a sought-after job in Bermuda working in one of the world’s top ten spas. I treated many VIP customers and even massaged one of the presidents of the United States! I don’t like to ‘treat and tell’, but I can share a couple stories. When treating one of the Kings of Bahrain, I mixed up a lovely blend of essential oils. I was later told that the King really enjoyed his massage but would prefer baby oil next time! Another time, there was a lot of secrecy around a facial client. I didn’t recognise the woman but was clearly expected to know who she was. I took a quick peek at a welcome card on the dresser and discovered it was Cathleen Turner. At what point did you discover Janesce? It wasn’t until I had been in the industry for over 20 years that I found Janesce. I was living in New Zealand at this point, but had sold my clinic in Titirangi and was just about to move to Dubai. A friend handed me a Janesce brochure and I thought, ‘this sounds like all my ideas and philosophies roll into one’. One year later, when I returned from Dubai, I attended the beauty expo in Auckland. I didn’t like the direction I saw the beauty industry going in: microdermabrasion, cosmeceutical skincare, chemical peels and needling. I was horrified. I believe in treating the skin gently and nurturing the spirit as well as the skin. I was ready to leave the beauty industry but luckily I found the Janesce stand at the expo and met Janine Tait. What happened when you met Janine? I was re-energised by Janine and the Janesce philosophies. Janine invited me to visit her in Tauranga and I spent a lovely weekend there trying Janesce products and experiencing a treatment at Janine’s spa, Lox. As soon as I started using Janesce, my skin improved. Janine explained the ‘wellness from within’ philosophy. I changed my eating habits and included vital vitamins and minerals into my routine and my skin went from strength to strength. I discovered that my own sensitive skin became stronger and more resilient the more gently I treated it. I was on a three-year restraint of trade from having sold my clinic, so I worked as the trainer and sales rep for Janesce for a while. This enabled me to really understand the Janesce products and philosophies and to pick Janine’s brains. What impact did this have on your approach to working with clients? Janesce completely changed how I worked. 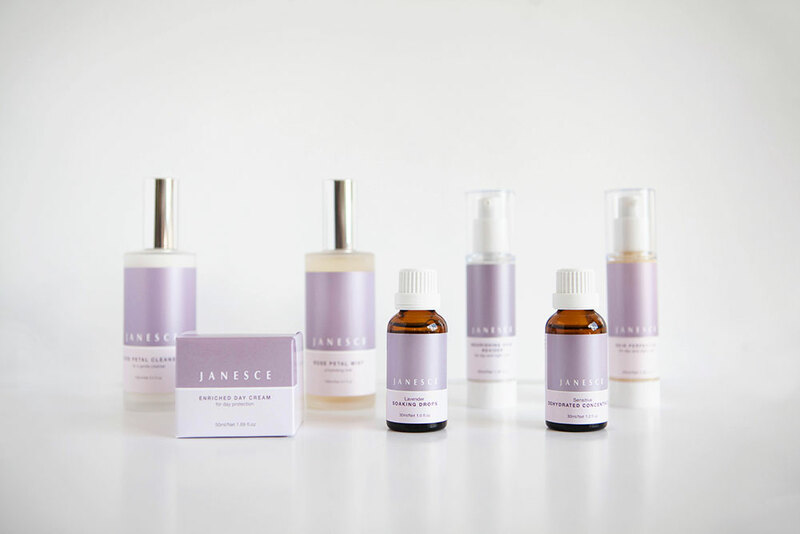 When I was able to open a clinic of my own again, I could confidently recommend Janesce products to my clients. The information and knowledge Janine shared with me made me so confident working with skin disorders. What skincare product ranges do you use at your clinic? When it comes to skincare, I only use Janesce. I still investigate other brands but Janesce is truly the most amazing product I have found and the support and education I continue to receive is the best. I use Bestow Beauty products for internal support to supplement the skincare products. They are fantastic and have made a huge difference to my skin and my clients’. Have there been any ‘aha’ moments in your journey? At one point, I broke out in a rash all over my body. Janine and Jan, the founder of Janesce, helped me through that. Jan said “you are too busy looking after everybody else you need some time for you. I wish I could climb down the phone and give you a big hug.” I will never forget that comment and how much she really cares. I took some time out for myself and slowly but surely my skin healed. After that experience, I started to focus more on how much time my clients are taking for themselves. I started to gently suggest lifestyle changes when I could see a client heading towards adrenal fatigue or a breakdown. Are we in the middle of a return to slower, deeper, more natural ideals in the industry? I really hope so and it does look that way. Therapists are starting to realise we need to look after the whole person, even if it is a slow journey. 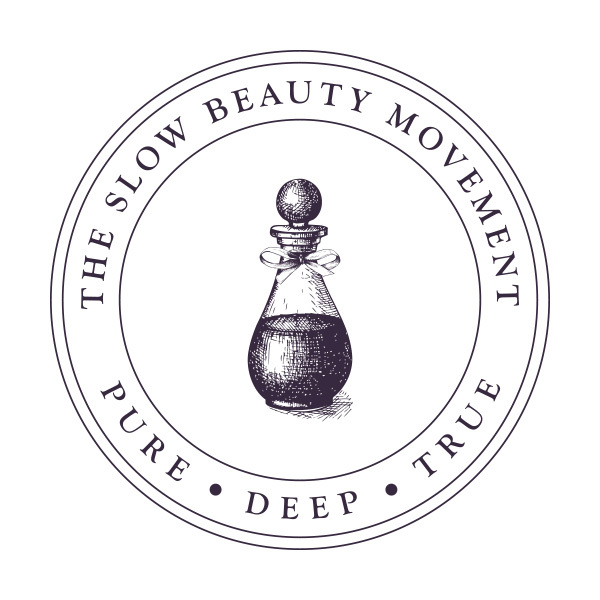 I hope more therapists join the Slow Beauty Movement and gain satisfaction from helping their clients with the tools and training that Janesce and Bestow have to offer. 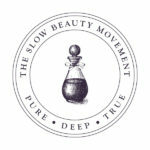 What does ‘Slow Beauty’ mean to you? It means not making a quick buck on the latest fad but rather forming long-term, trusting relationships with my clients so that I can really understand their needs and help them to have the best skin they can. It means working with diet, exercise, lifestyle and general wellness and genuinely caring for my clients and their outcomes. How are you different as a therapist today than you were as a new graduate? I am much more confident. I look at the whole person not just their skin. I look after myself by taking breaks and not overbooking. I make sure that I come first so that I am more able to give my clients my all. What advice would you give to new beauty therapist graduates? Go work in clinics. The first five years out of college is your training ground; you learn what you like and don’t like and get to form your own ideas about the industry. Too many graduates set up their own business straight out of college and it can be a very lonely and difficult road. What tips could you give therapists about how to support, inspire and encourage clients to make changes in their lives? You have all the tools you need with Janesce: be confident and know that it may take time but you will get results. Find a mentor to help you along the way until you are confident enough in yourself and your abilities to do it on your own.